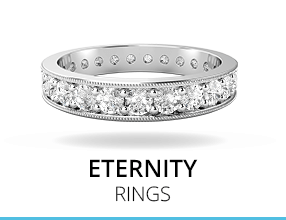 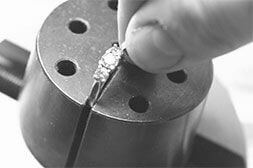 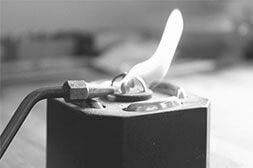 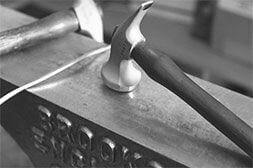 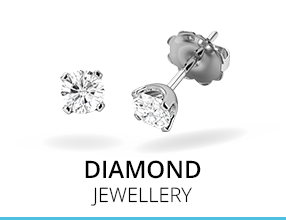 For over 40 years, Purely Diamonds has been at the forefront of diamond jewellery production. 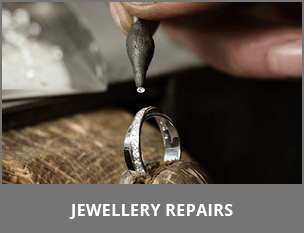 By making everything to order in our London workshop, we are able to offer the finest jewellery and craftsmanship at prices that work for you. 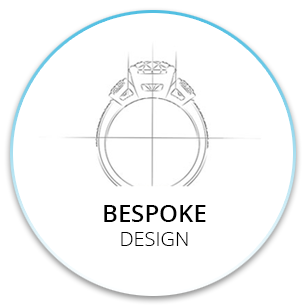 We are a British family run business which since 1979 has been specialising in the design and manufacture of fine diamond jewellery. 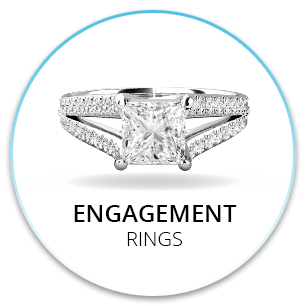 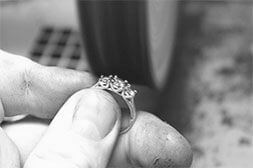 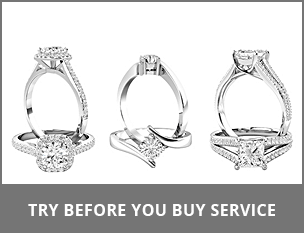 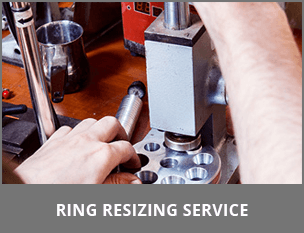 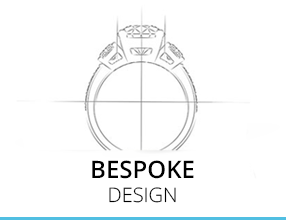 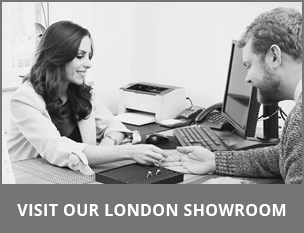 We design and create diamond engagement rings, wedding rings, eternity rings, gemstone rings and other jewellery in-house at our workshop in the Hatton garden area of London. 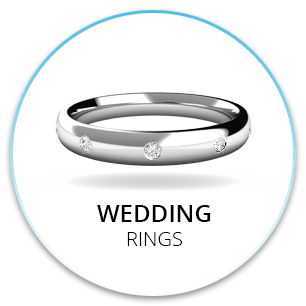 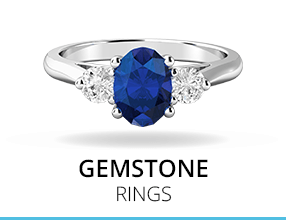 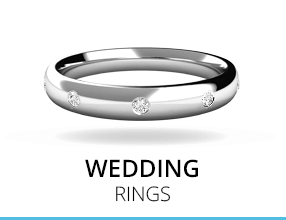 As we manufacture our own jewellery, buying directly from us cuts out the middleman and we pass these savings on to you with our low prices which can be up to 64% below high street prices. 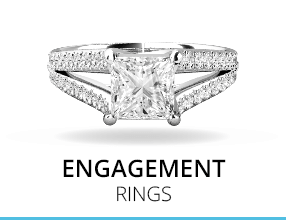 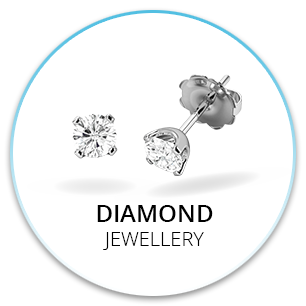 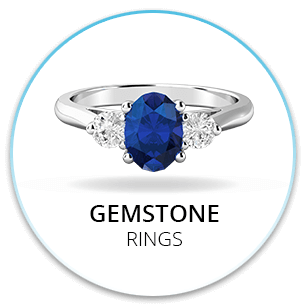 So if you are looking for high quality at a fair price this is the diamond store for you. Purely Diamonds also only deal in conflict and cruelty free diamonds that come from legitimate sources.